Public company means a company which is not a private company and doesn't have any prescribed minimum capital limit. 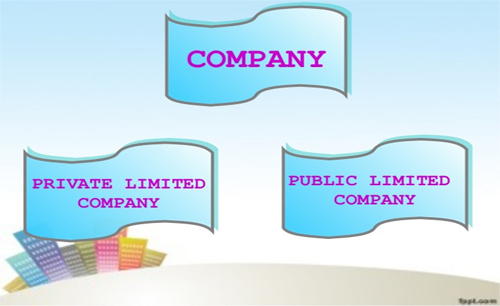 A Private company which is a subsidiary of a public company shall be deemed to be a public company according to the Companies Act, even if such ancillary company continues to be a private company in its articles. 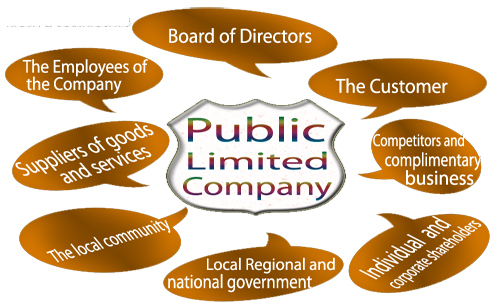 A public limited company is a team that has acknowledged offering its securities for sale to the public, typically through a stock exchange, or sometimes a company whose stock is traded through different markets. It sells a portion of shares through “Initial Public Offering” (IPO) to the public. Shares can be floated to the public and it may allow the market to determine its value according to the day to day trading. Minimum of seven members are required to form a firm, there is no limitations in the number of members. It will be a simplified one when you believe in us, we cut out all the expensive solicitors and directly approach the Registrar of Companies to ensure that the incorporation of public limited company at the fastest possible time period. A public limited must have at least seven shareholders. A public company is not authorized to commence business upon the issue of incorporation certificate. It has to obtain the business certificate for commencement. 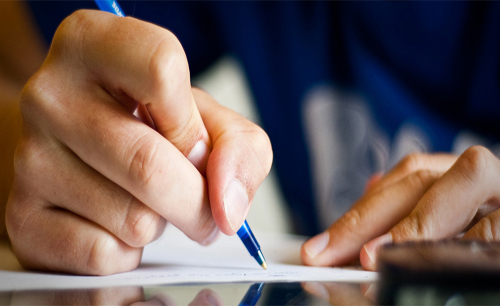 It must issue a prospectus or file a statement in lieu of a prospectus before starting business transactions. Nature Of Enquiry Company Registration Trademark Registration ISO Certification GST Registration IE Code Registration Patent Registration Design Registration Copyright Registration Digital Signature Certificate Barcode Registration LLP Registration Partnership Firm Registration Trust/Society Formation class="g-recaptcha"
Public limited Company can mobilize more capital as there is no limit to the number of shareholders. There is no restriction on the transferability of shares and the public limited company can mobilize funds from the public. The cost which involves in forming a Public Limited company is very high and Compliance norms are also vast in case of a public limited company. Promoters have no control over the ownership in case of public limited company. There may have loss of control in business. Decision making is very difficult and there may have some disagreement between the parties in case of contracts. There are lots of statutory regulations to comply with. 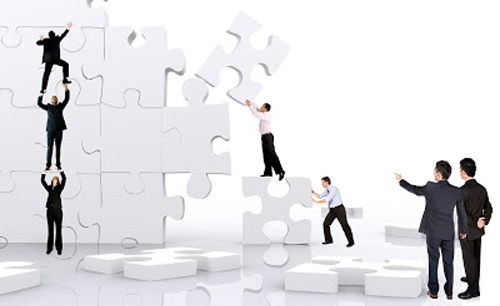 Solubilis Corporate Services LLP was incorporated in the year 2011.Solubilis is a knowledge firm which is supported by trench of professionals who has wide practical knowledge and experience on the day to day issues of the industry.